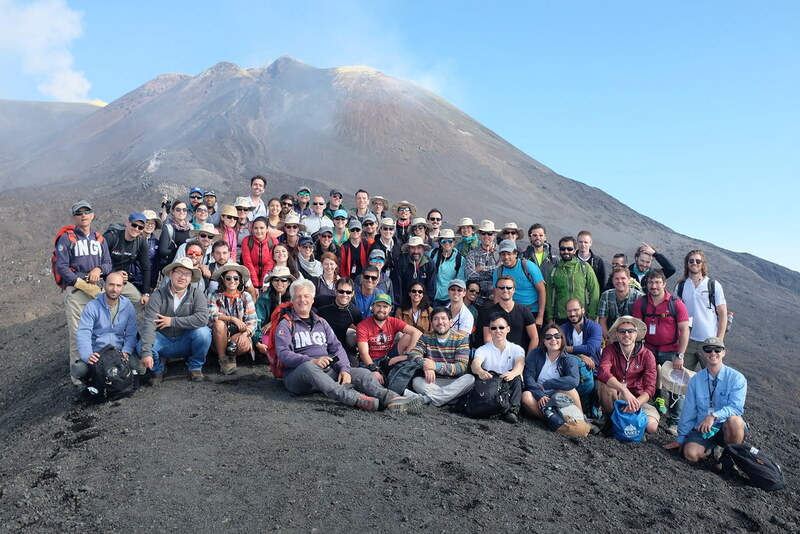 The Deep Carbon Observatory, in collaboration with the Department of Earth Sciences of Sapienza University (Rome), hosted its third Early Career Scientist Workshop in Nicolosi (Etna), Italy, 28 August-2 September 2017. This workshop brought together the next generation of researchers active in deep carbon studies from around the world. Building on the success of the first and second DCO Early Career Scientist Workshops, this third workshop (~60 scientists) of early career researchers fostered collaboration and community within the ever expanding DCO Science Network. 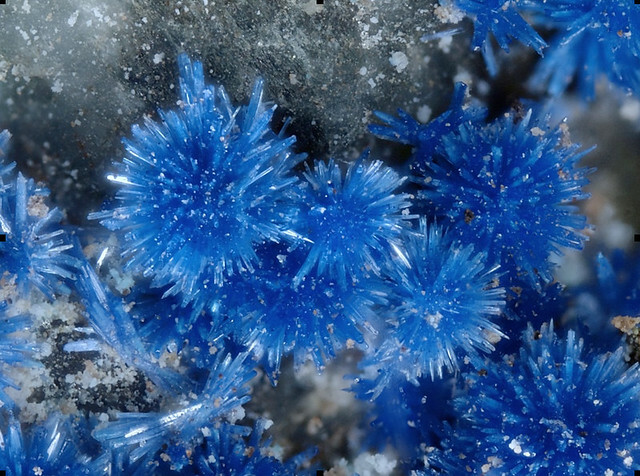 A photo gallery of new and old carbon minerals from around the world. Images from the Rruff Database used with permission from Dr. Robert Downs. See individual photos for image credit. 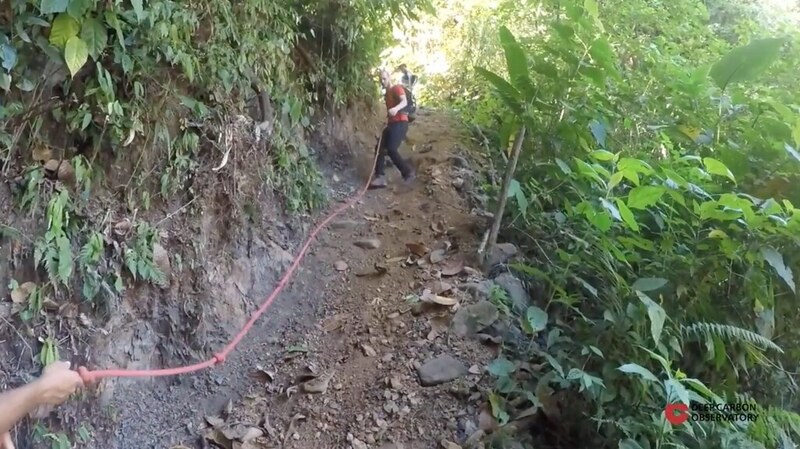 "Biology Meets Subduction" was a 12-day field-sampling program in Costa Rica's volcanic arc, followed by integrated sample analysis and modeling. DCO Early Career Scientists comprise the research team that is investigating novel connections between microbiology, volcanic systems, and the cycling of living and dead carbon as Earth’s plates move and subduct past each other.